NASA had announced the arrival of Osiris-REx at Bennu on their Twitter page. NASA on Monday announced that their Osiris-REx spacecraft has arrived at the asteroid Bennu. The mission of Osiris-REx, short for Origins, Spectral Interpretation, Resource Identification, Security-Regolith Explorer, is to survey Bennu and bring back samples from the asteroid to Earth. 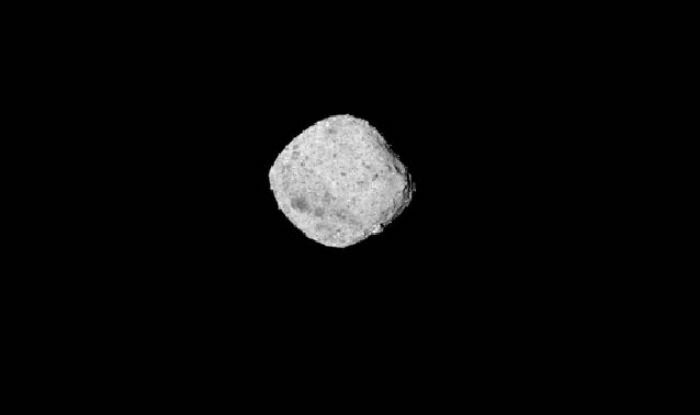 The mission began in August 2018, when Osiris-REx captured its first image of Bennu from a distance of about 1.2 million miles, and will continue until March 2021 when the spacecraft begins its return trip to Earth. Bennu, which scientists think is one example of an asteroid containing the building blocks of life, may be loaded with molecules of carbon and water, both of which are necessary for life as we know it. It is believed that as Earth formed, objects like Bennu rained down and delivered these materials to our planet. The objects did not have oceans in themselves but rather water molecules bound up in minerals. Scientists, who believe that up to 80 per cent of Earth’s water came from small bodies like Bennu, are now studying the asteroid to better understand the kinds of objects that helped transform a barren young Earth into what it is today. Scientists feel that Bennu most likely originated in the main asteroid belt between Mars and Jupiter, and survived a catastrophic collision that happened between 800 million and 2 billion years ago. 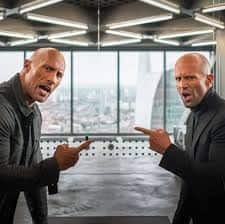 They also think that a big, carbon-rich asteroid shattered into thousands of pieces, and Bennu is one of the remnants, and rather than a solid object, it is a rubble pile asteroid that comprises of a loose collection of rocks stuck together through gravity and another force scientists call “cohesion”. Osiris-REx will around July 2020 slowly descend towards the surface of Bennu, and when it is time, it will use the TAGSAM (Touch-and-Go-Sample-Acquisition-Mechanism) instrument to collect a sample of regolith from Bennu. TAGSAM is an articulated arm on the spacecraft with a round sampler head at the end. During the Touch-and-Go maneuver (TAG), the sampler head will be extended toward Bennu, and the momentum of the spacecraft’s slow, downward trajectory will push it against the asteroid’s surface for about five seconds—just long enough to obtain a sample. At contact, nitrogen gas will blow onto the surface to roil up dust and small pebbles, which will then be captured in the TAGSAM head. After the spacecraft fires its thruster to back-away from Bennu, the mission team will measure the amount of sample collected by spinning the spacecraft with the TAGSAM arm extended. They will then compare the change in the spacecraft’s inertia with a previous, empty-TAGSAM spin to ensure that enough sample was collected. The spacecraft has three nitrogen gas canisters on board, allowing for three sampling attempts. Once it is determined that sample collection is successful, the TAGSAM head will be placed in the Sample Return Capsule for return to the Earth. 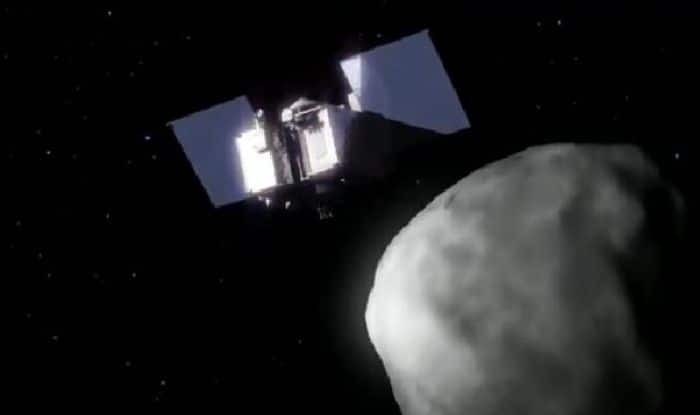 After successful stowage, the spacecraft will be put in a slow drift away from Bennu to a safe distance, where it will stay until its departure in March 2021 for the Return Cruise Phase back to Earth.